The following how-to will guide you how to fast root your Android. Annie Stefani is a senior editor of AnyRooter. She is one of the most highly-regarded experts in in the filed of Android OS. 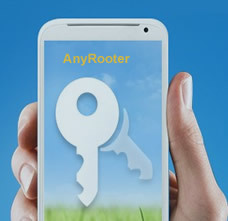 With all the know-how to help you with Android rooting.